Time is running out to assist 24 homebound La Mesa seniors this holiday season. The Chamber of Commerce is gathering items to place in gift baskets that will be delivered to them, along with a full-course hot turkey meal. The chamber invites citizens to donate extra items from their pantry or purchase suggested non-perishable items. They are looking for canned soups, canned vegetables, canned fruits, packets of crackers, packets of pasta, macaroni and cheese, bar soap, hand sanitizer, toothpaste, toothbrushes, tissue packets, hand soap bottles, breakfast cereals, beans, rice, oatmeal, pens, pads of paper, 20 pairs of women’s slipper socks, four pairs of men’s socks, and gift cards to any grocery store. The deadline for donating items is Thursday, Dec. 7. Items may be delivered to the La Mesa Chamber office, 8080 La Mesa Blvd., Suite 212, La Mesa. Item pick-up is also available. Contact Mary England at 619-251-7730. 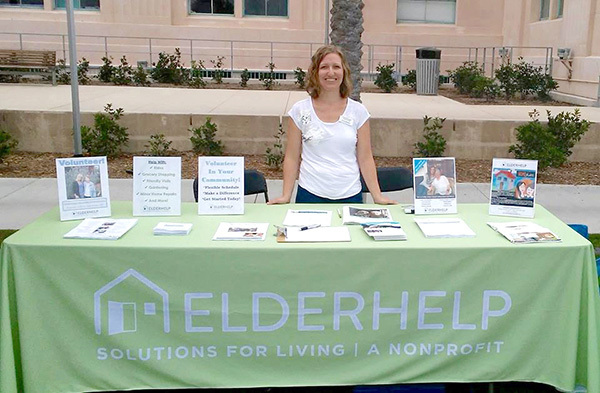 The Grossmont Healthcare District (GHD) is continuing its support of ElderHelp of San Diego, a nonprofit health agency that offers social services to more than 7,000 seniors annually. The GHD board recently approved a $45,000 grant for ElderHelp’s Care Coordination, a program that delivers a variety of care management services, including health advocacy, escorted transportation to medical appointments, home safety inspections and repairs for seniors. GHD has supported ElderHelp for the past 20 years with community grants exceeding $900,000, ElderHelp officials said. For more information about GHD, visit grossmonthealthcare.org. 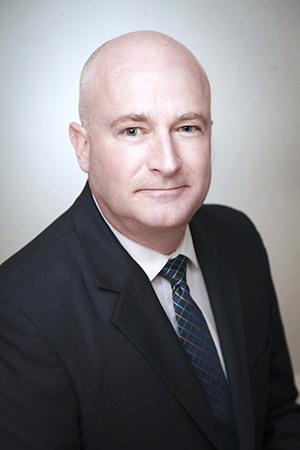 The American Red Cross of San Diego/Imperial counties announced that Sean Mahoney has been named the organization’s regional chief executive officer, effective Dec. 18, 2017. “Sean’s skills and experience align with many of the Red Cross services including the emphasis on supporting our military and effective disaster response, as well as fundraising to be able to fulfill our mission,” said local Red Cross Board Chair Dave Geier, according to a press release. Mahoney is a retired veteran with the rank of captain after 27 years of service in the United States Coast Guard. Mahoney replaces Charlene Zettel who has served in the interim regional executive role since July 2017. Zettel, a Red Cross board member, will assist with the transition of leadership to Mahoney before returning to her position on the board of directors. Mahoney has lived in San Diego since 2011. He will fill regional executive position covering San Diego County, Imperial County and American Samoa. On Nov. 10, Senior Resource Group (SRG), a San Diego-based developer and operator of luxury retirement communities, launched a unique live-music therapy program with Songs by Heart, a Chicago-based nonprofit organization that uses live, interactive sing-alongs to engage with residents facing memory issues and dementia. Led by professional musicians trained in music therapy techniques, Songs by Heart is the newest component of SRG’s Enliven memory care program, created to help residents thrive and feel more connected. The Nov. 10 launch featured renowned opera singer Michael Sokol. SRG’s CEO, Michael Grust, first heard Gustafson speak at a conference about how she started Songs by Heart after witnessing, first-hand, the power music had on her mother’s Alzheimer’s and advanced dementia. “It gives me goosebumps every time I witness the magic of music,” said Gustafson. Examples of that magic cited by Songs by Heart include a veteran with severe memory issues who suddenly recalled songs from his days in the Army. Or the woman who broke free of her dementia-induced silence long enough to bring her husband to tears when she proudly told him and SRG staff, “He’s mine” during a love song. Studies confirm the many benefits of music therapy in individuals with Alzheimer’s disease and dementia, including memory recall, positive changes in mood, sense of control over life, non-pharmacological management of discomfort and opportunities to interact socially with others. Senior Resource Group is located at 11588 Via Rancho San Diego in Rancho San Diego. For more information, visit SRGseniorliving.com.